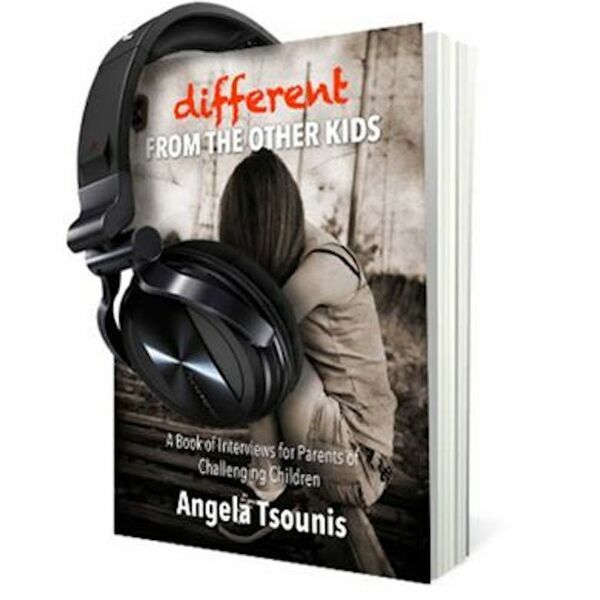 This week on Different from the Other Kids: Law & Disorder Edition Angela introduces Maria M, a mother of a child diagnosed with ADD inattentive type and Aspergers. Angela and Maria explore her daughter's brilliance with languages and the problems of growing up in a world where mental illness is still very much misunderstood. The movie referenced in the introduction to this week's episode is "Letters from Generation Rx" by Kevin P. Miller.